Store spools of solder inside this cute enclosure! 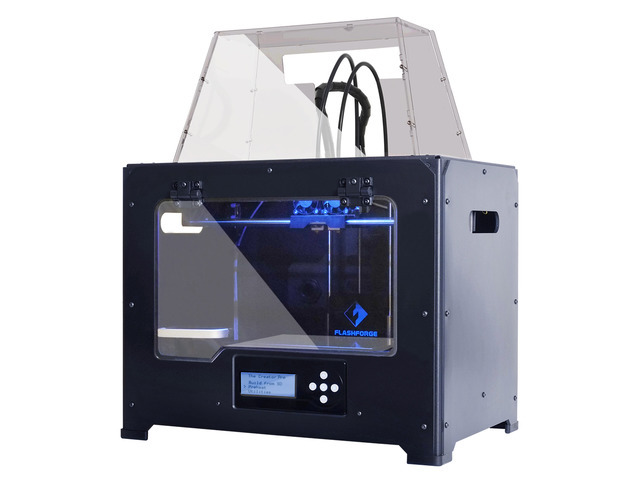 In this project, we'll design and 3D print a custom enclosure for storing and dispensing solder. This cute little enclosure looks like Adabot and can be used as a solder dispenser or tape dispenser. There's plenty of room in the enclosure to store two spools of solder or several rolls of small tape. 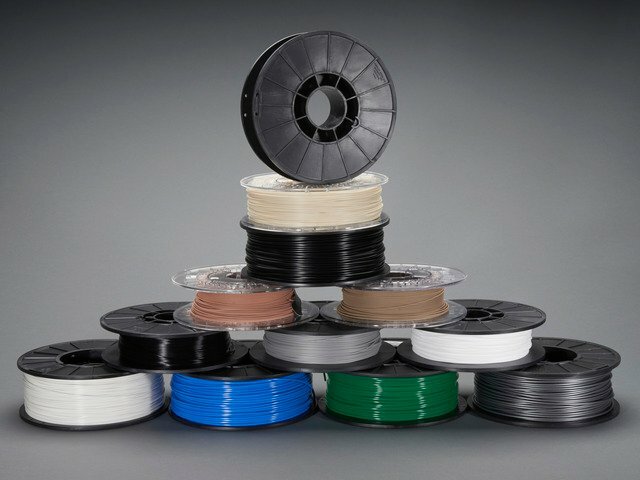 The spools can rotate independently, allowing you to have different solder spools sizes to quickly swap between different diameters. Depending on your 3D printer, you may need to adjust the slice settings. We tested the enclosure on a Type A Machines and a DeltaPrintr GO. The mouth part will require support materials. The parts are oriented to print "as is". I drew up an enclosure in Autodesk Fusion 360 and designed to print in PLA. I 3D printed the enclosure using the Type A Machines Series 1 Pro. If you don’t have access to a 3D printer, you could use a service like 3D Hubs to make it for you. I used teal PLA/PHA material to 3D print the parts, the mouth part will require support materials for the ports. The bridging for the ports around the mouth will need supports. We used Simplify3D to create 2mm pillars under the top side of the port opening. You can easily update the design for any additional features by editing the Fusion360 designs. The sketches are all listed in the timeline, so it's easy to adjust the size to each component. Align the eyes and mouth parts and then push the from the inside of the head. The tolerances will be tight, so you may need a bit of force to push them through. The ears are connected with the small pins. Insert the pins at an angle and then push the ear parts into the grooves for each ear. You can optionally paint in the colors for the outlines around the eyes and ear tips. We used blue acrylic paint and let it dry for about half an hour. There are two built in spool holders on the top and bottom and two holes on both sides of the model. 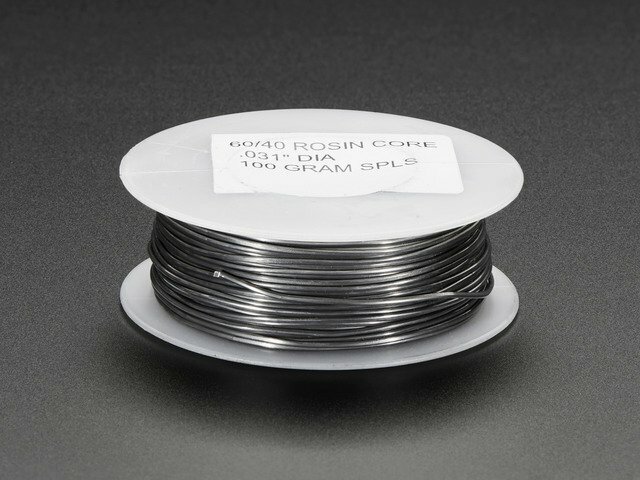 Use the top and bottom holders to mount spools of solder. 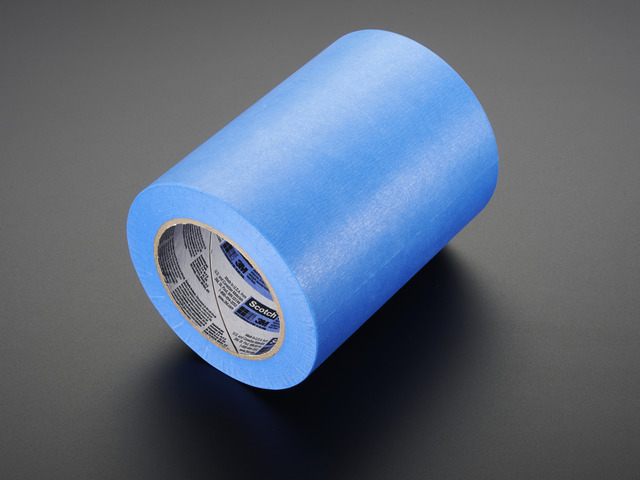 The two holes on the sides can be used to mount a roll of sticky tape. 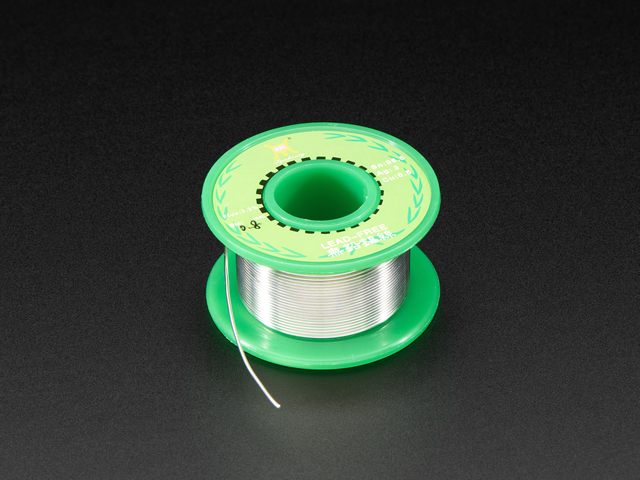 To install spools, first thread solder through the holes on the mouth. 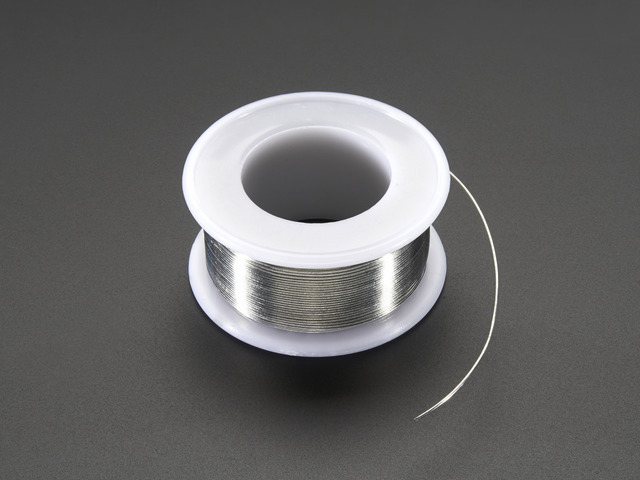 Pull solder through the front side of the mouth and hold the ends while inserting the spool in place. 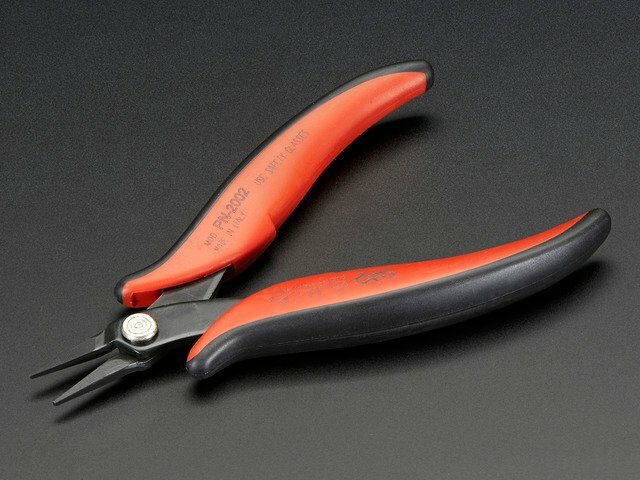 The spools can rotate independently, allowing you to have different solder spool sizes, allowing you to quickly swap between diameters. This guide was first published on Jan 04, 2017. It was last updated on Jan 04, 2017.